Although I am partial to my meeting of cell biologists, there are conferences like this held throughout the year, each serving a relatively broad research community (neuroscientists, biophysicists, etc.). For many who attend such a gathering, it is likely their one opportunity of the year to meet in person with their collaborators. As connected as our technology allows us to be, in terms of strengthening collaborations and furthering innovative ideas, there is no substitute for getting a bunch of scientists talking around a poster session or huddled over a table at the local pub. 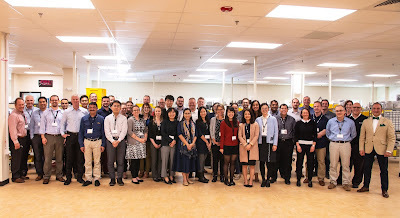 Earlier this month, BioTek Instruments hosted its own international scientific meeting for the annual training of our Field Application Scientists (FAS) and Product Specialists. 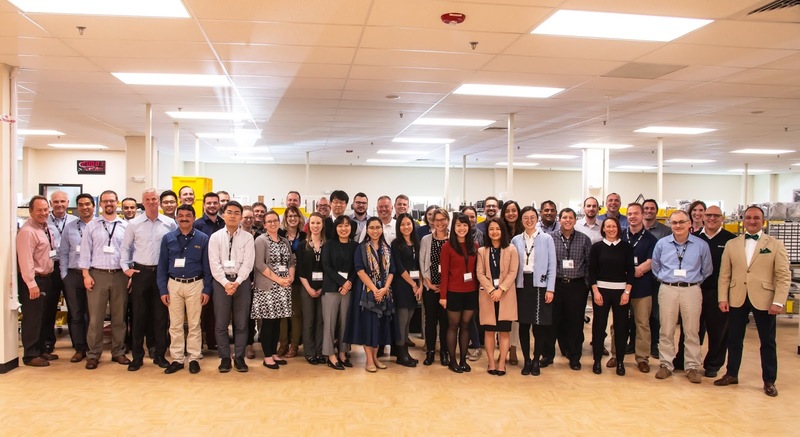 This year, 37 BioTek scientists from 20 different countries joined us at our headquarters in Winooski, Vermont for a week focused on new life science instruments and applications. 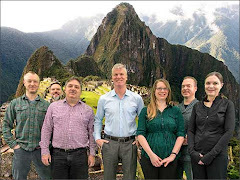 In addition to providing vital, hands-on training, this meeting enables the FAS team to come together and share with all of us at BioTek headquarters, the unique insights they have gained from the field. While we are constantly developing and improving application solutions here in Vermont, our FAS members are walking into labs around the world, working with researchers in diverse fields to understand their research goals and to facilitate their scientific discoveries. The tangible benefits of bringing this group of dedicated scientists together are numerous. Many of us collaborate on projects from afar throughout the year, but the opportunity to work in person with our international colleagues – to bring these diverse perspectives into the same room – is inspiring as well as informative. I look forward to next year’s event to continue the illuminating discussions and to further strengthen our global connections to our FAS Team and customers.